Drivers in Milford and Stratford who are on the market for an upscale crossover will want to consider both the 2017 Acura RDX and the 2017 Infiniti QX70. At first glance they seem similar, but when you dive into the details it’s apparent that the latest RDX is the better buy overall. Explore a comparison below, and make plans to visit Acura of Milford for a closer look at the RDX. 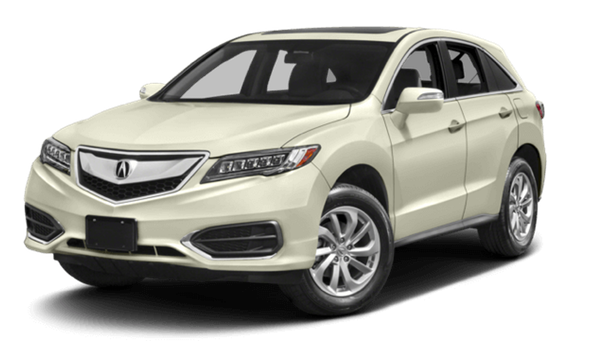 The 2017 Acura RDX has an MSRP starting at only $35,670*, which makes it an incredibly accessible luxury-level crossover. 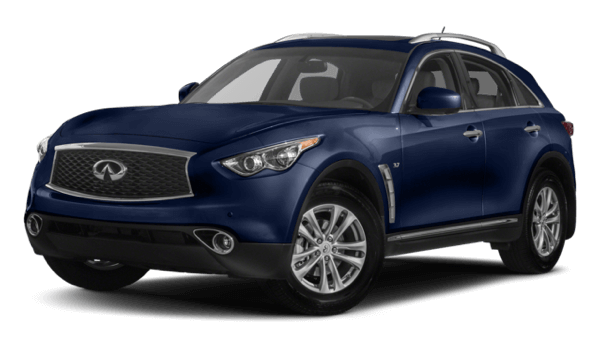 The 2017 Infiniti QX70 is significantly more expensive with an MSRP starting at $45,850. 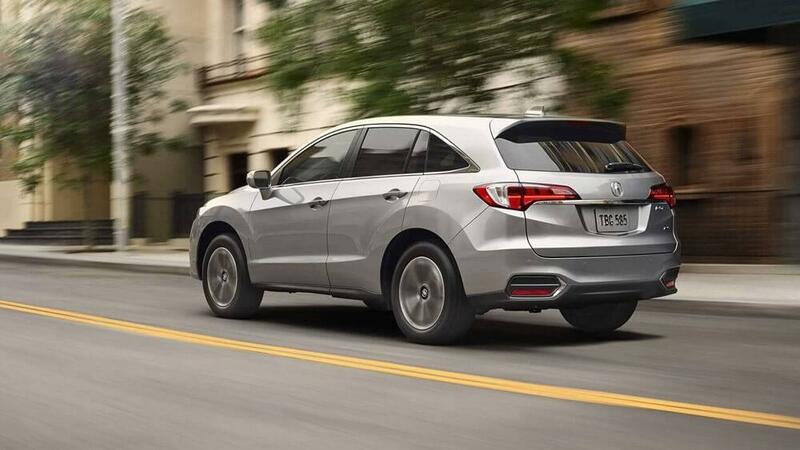 You could do a lot with the $10,000 you save by choosing the RDX instead. Just because you want to drive a crossover doesn’t mean you want to spend tons more on gas. The 2017 RDX achieves fuel-efficiency ratings as high as 20 mpg city and 28 mpg highway**, both impressive figures for this class. The 2017 QX70 falls far short of those figures with ratings of just 17 mpg city and 24 mpg highway. The amount of room you have to work with is obviously a major consideration when shopping for a crossover. 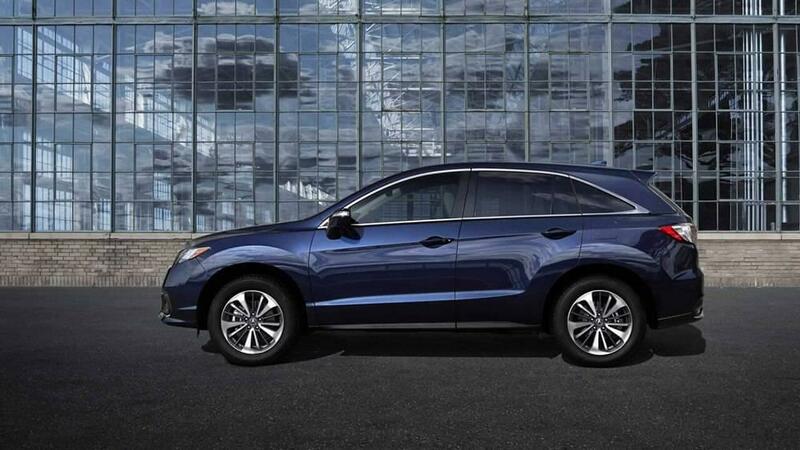 The RDX has 26.1 cubic feet of dedicated cargo room and 103.5 cubic feet of total passenger volume. The Infiniti model is smaller overall with only 24.8 cubic feet of dedicated cargo room and 102.4 cubic feet of passenger space. Despite the fact that the Acura model costs less overall, it still comes with standard features like keyless entry and ignition, satellite radio, a rearview camera, and a sophisticated infotainment system. 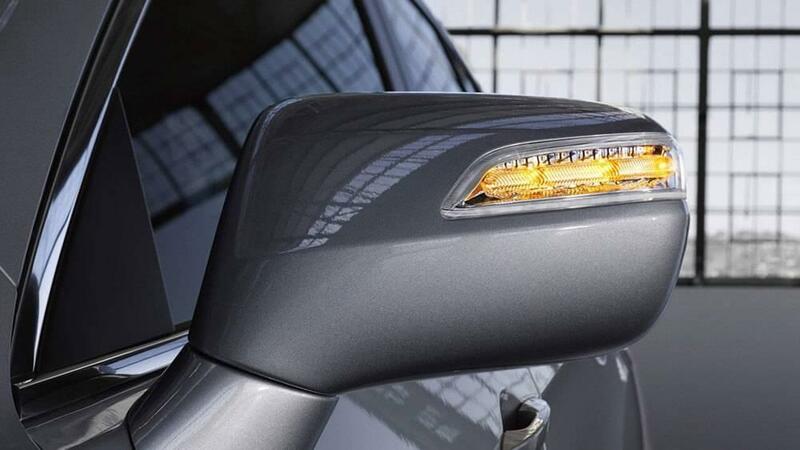 Plus, unlike the Infiniti mode, it comes standard with LED headlights for better roadway visibility, and memory settings for the driver’s seat so that you always maintain your ideal driving position. This crossover is quite simply one of the most high-quality options on the market right now. If you’re ready to discover that for yourself at Acura of Milford, our expert staff would love to tell you about the technology, safety, performance, and features that make this model something special. Feel free to apply for financing at anytime, or contact us with any and all of your questions. **Based on 2017 EPA mileage ratings. Use for comparison purposes only. Your actual mileage will vary, depending on how you drive and maintain your vehicle, driving conditions, battery pack age/condition (hybrid models only) and other factors.